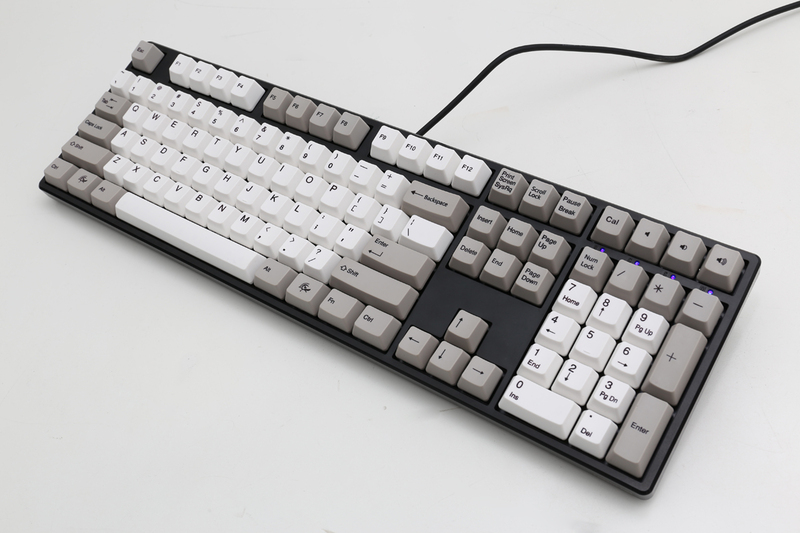 After owning this exact keyboard for 8 months I'm experiencing a frustrating amount of problems. The frequently used keys, like "w" and "e", which are commonly used in video games, are fading. The dark text is now light purple. I never had this issue with ABS keys until a years down the road. 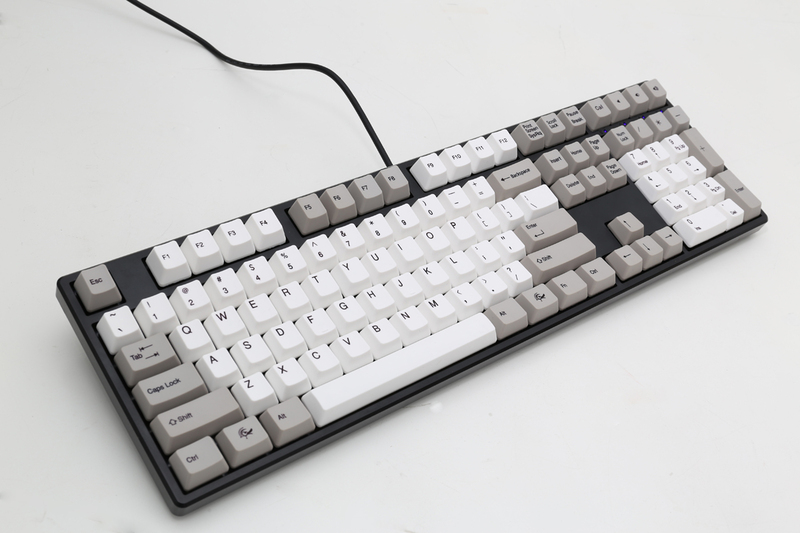 I don't know if PBT keycaps are all like this but I won't ever order PBT again, especially from Ducky. Also, about a week or so ago, I can't capitalize my "j" key. Even as I type this the only way to capitalize the "j" is by using capslock. Shift j won't work. The last issue, is that the keyboard will randomly input the "v" key. This is extremely frustrating and makes the keyboard no longer usable. In my opinion, the Ducky brand was a huge disappointment given that the mechanical keyboard community highly recommends them. Ducky One's are awesome keyboards. They belong on that sub Reddit about stuff that'll last a life time, because the build quality is phenomenal. Highly recommended if you want a true piece of craftsmanship versus some dinkey LED strobe light whatever from Best Buy. I love this keyboard! It's my first mechanical keyboard, and it is awesome. The keycaps are gorgeous, and I love the way mx blues sound. The only complaint I have is that keys with stabilizers sound noticeably different than regular keys. It's most noticeable in the space bar. It almost sounds unstable, like it's not attached fully. I've been using this keyboard for mostly gaming, and perfect. I didn't want a keyboard with any gamer-esque cash grabs like RGB lights, and this keyboard was perfect. Fantastic keyboard! Has some of the best stock keycaps around. Well built and well priced. I have nothing negative to say really.